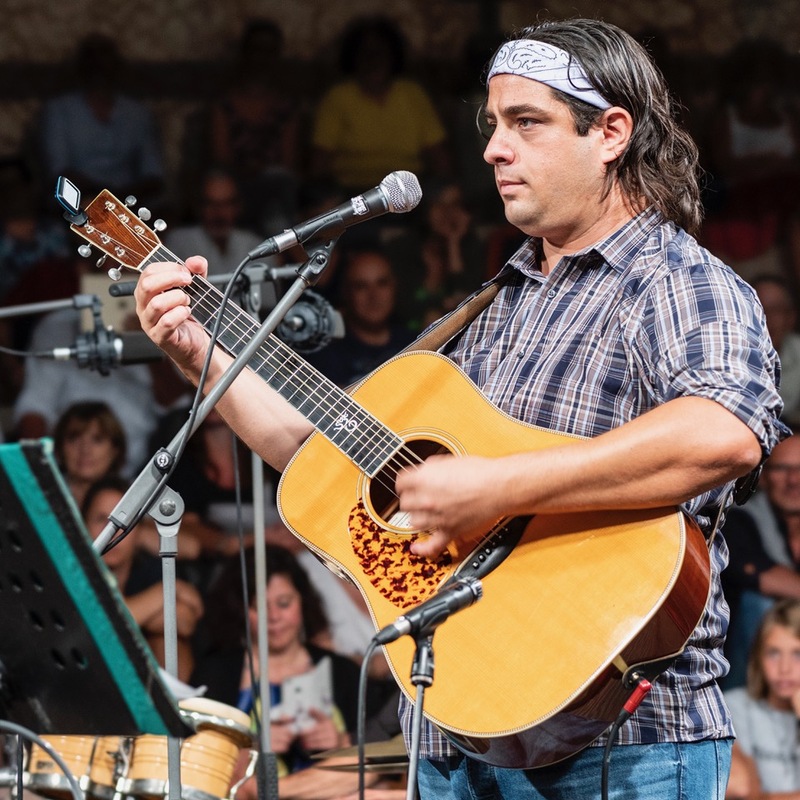 It was an evening that we will never forget, perfect organization by the Consortium and the Municipality of Levico Terme, artistic direction signed by the agency A-Z Blues with Lorenz Zadro directly in the field for the duration of the event. 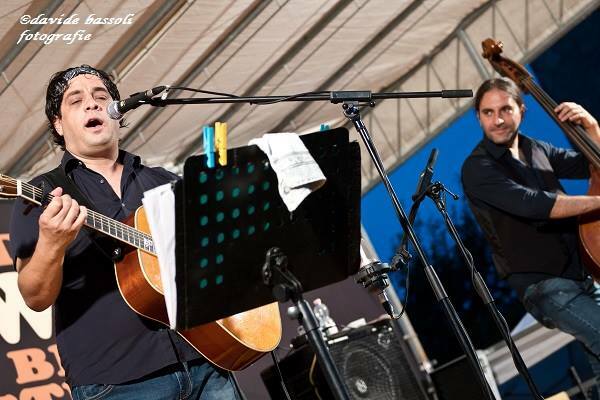 Ciosi Full Band with Gianni Sabbioni on bass and Massimo Tuzza on percussion with the presentation of the new album "The Big Sound" in front of a thousand excited people. 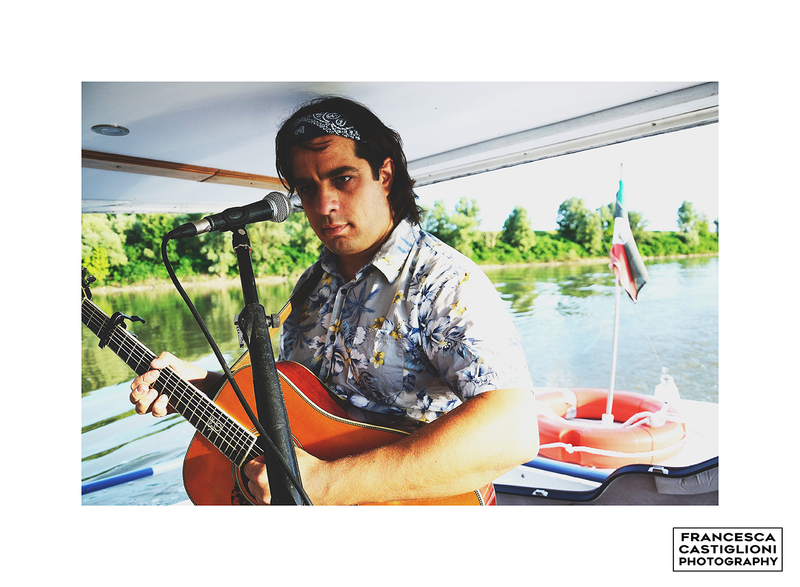 A unique emotion to climb in the most artistic boat of Italy and play blues and folk music for an entire afternoon, between the waters of the Po delta, accompanied for the occasion by the inventor and musician Lorenz Zadro and to the beautiful photos of his partner Francesca Castiglioni. 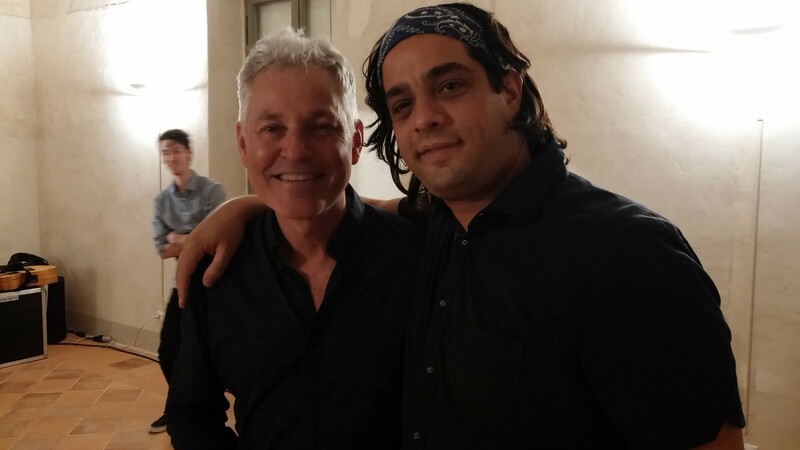 At the extraordinary Verona’s Lazzaretto the magical "The night of the guitars" took place, organized by the Pro Loco Verona’s Lazzaretto, which were wonderful and very welcoming, especially thanks to Gino and all his staff. 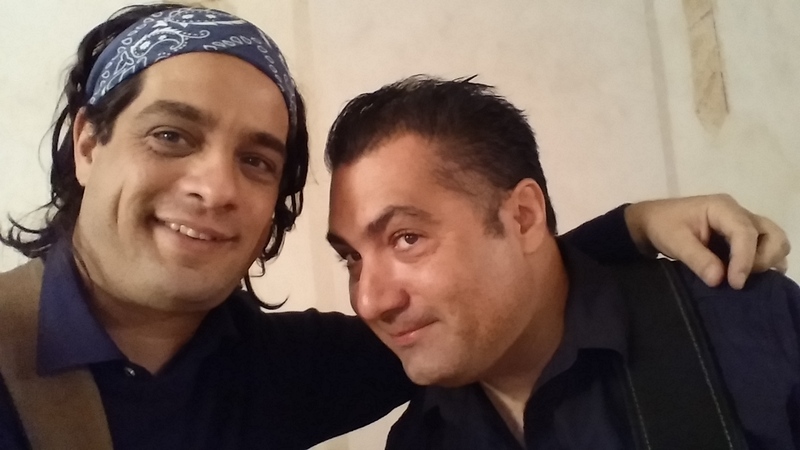 I played in company of another very good guitar leader: Andrea Valeri. 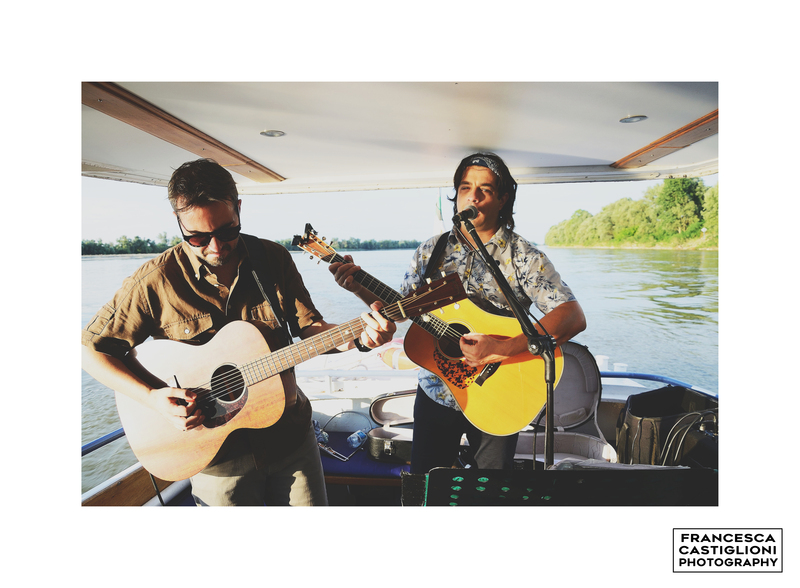 We’ve played in beautiful place, the guitar notes were bubbling and full of love with a warm and numerous audience. 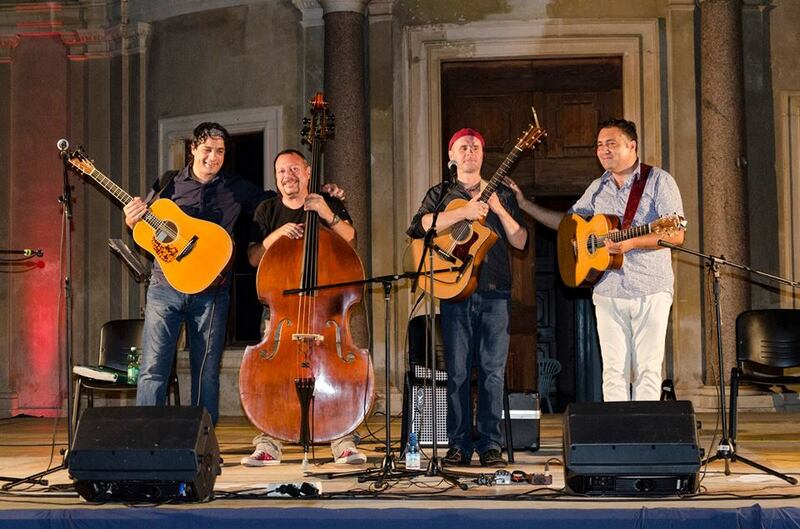 On July 29 to Saint Maria di Sala -Venice- developed the fifth edition of this magnificent festival devoted to the acoustic guitar, where I have played with from the mythical contrabassista Gianni Sabbioni introducing my last record work "into the wild session." 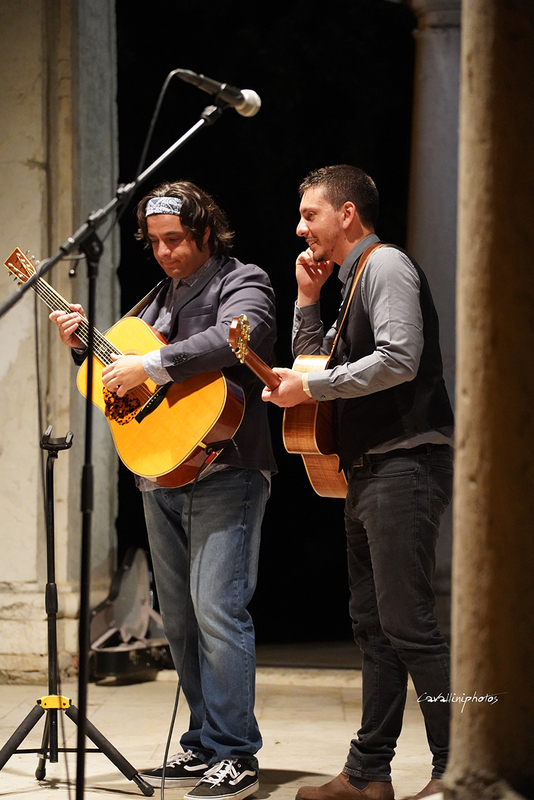 They are exhibited, besides me, the landlord, artistic manager, friend and flatpicker Alberto Caltanella and the guitarist italo-French Francois Sciortino, great star of the fingerpicking. 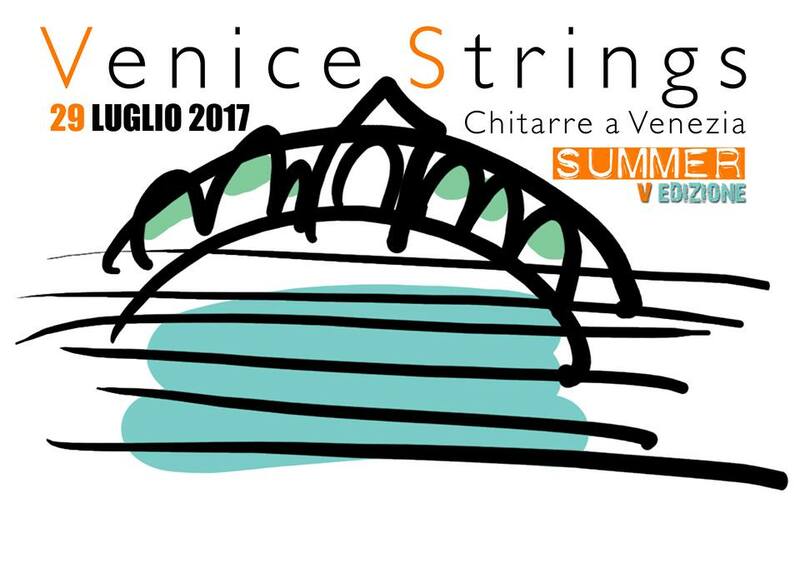 The public has been very careful and good to feel more than 2 hours of works chitarristiche and everything this, it has been the key of the success of Venice Guitar. 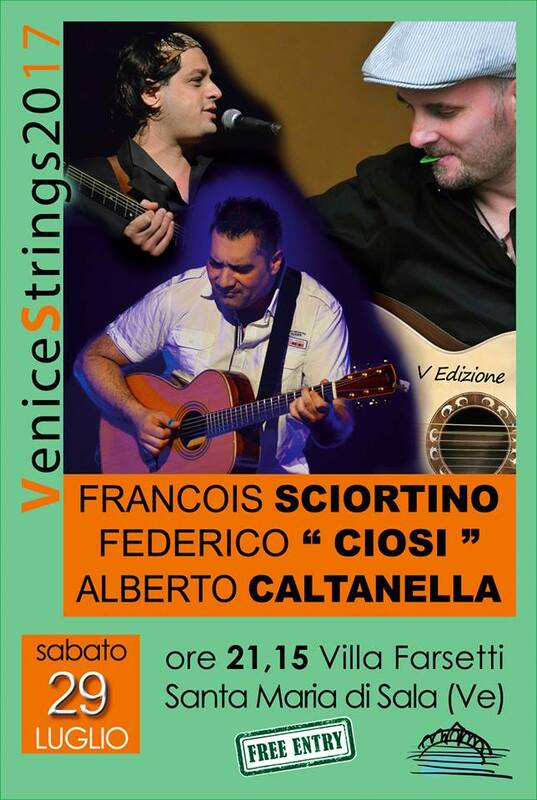 Good luck to Alberto and long life to Venice guitar. 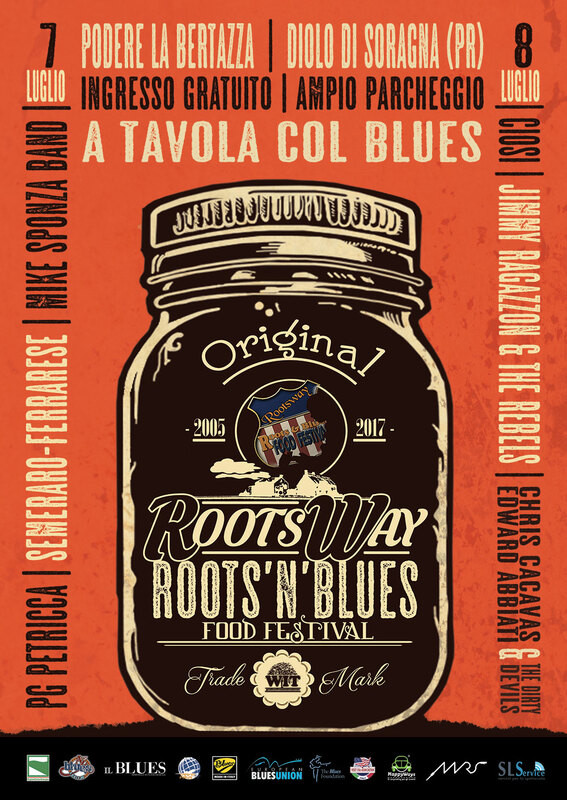 July 8 th 2017 in Diolo of Soragna -Parma- near Farm the Bertazza, has participated in the Roots Way Festival, organized by a group of impassioned of music and food. 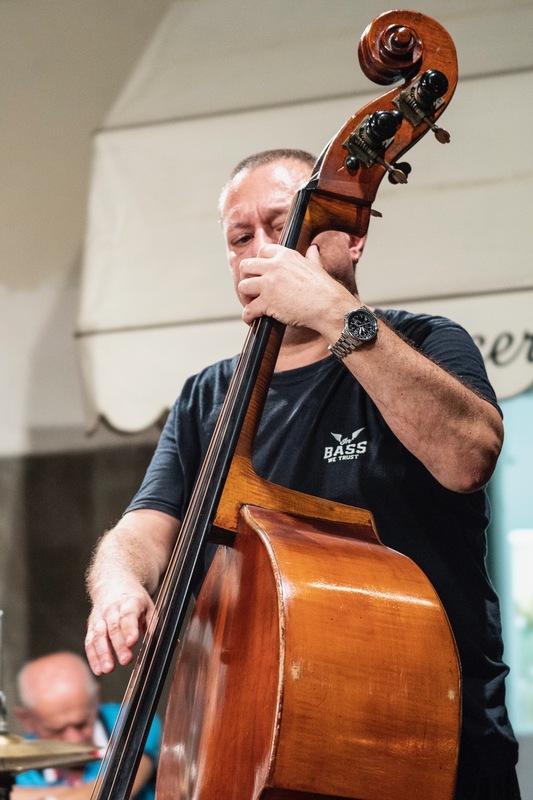 Together with my companion of trip Bruno Bonarrigo to the contrabass, we played in front of 1200 happily ever after people for our performance. The same evening there have been other band that has played as Jimmy Ragazzon and the Rebels and p Chris Cacavas and Dirty Davis. 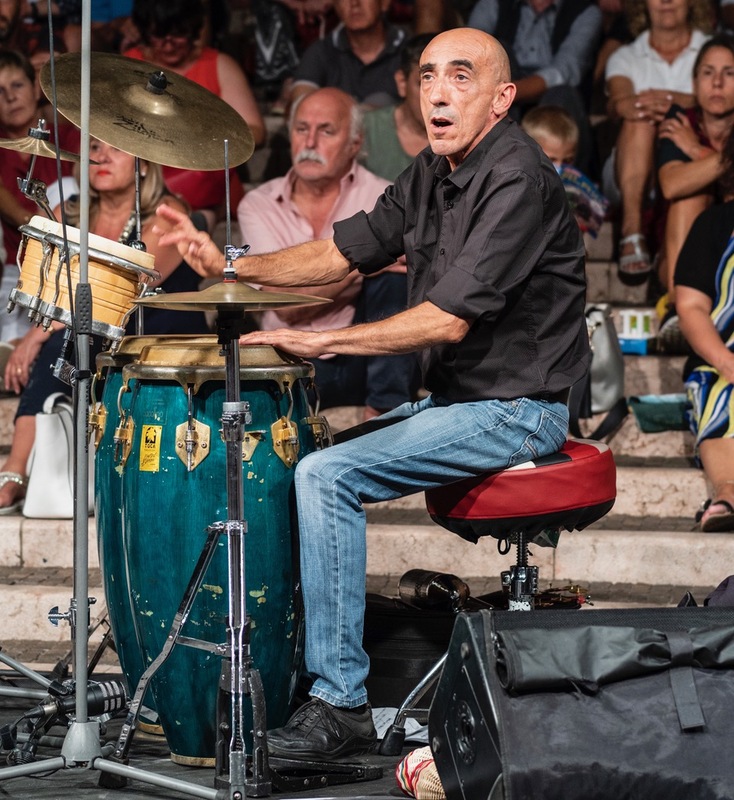 In my opinion it's a festival deeply figo and full of people in love of good music, so much more than I want to thanks particularly my friend and manager of the festival Anthony Boschi, the organizer Ferdinando Vighi and the whole staff to have I date us the possibility to perform. 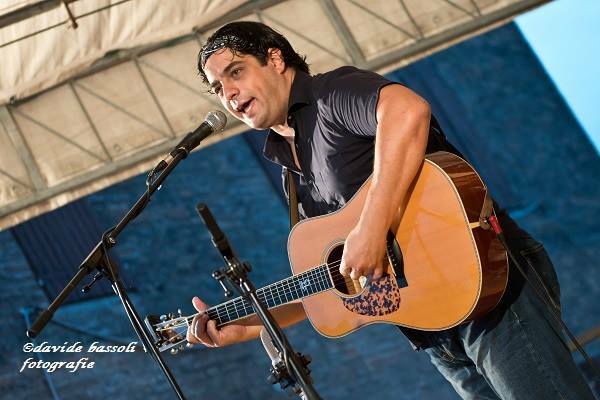 Thanks to Davide Bassoli for the photos. 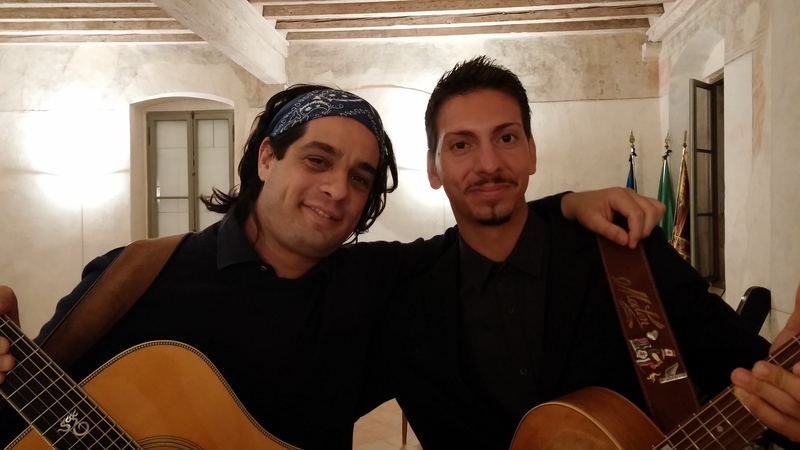 Produced by Ciosi and of his collaborators, the Guitar day has reached its second edition. 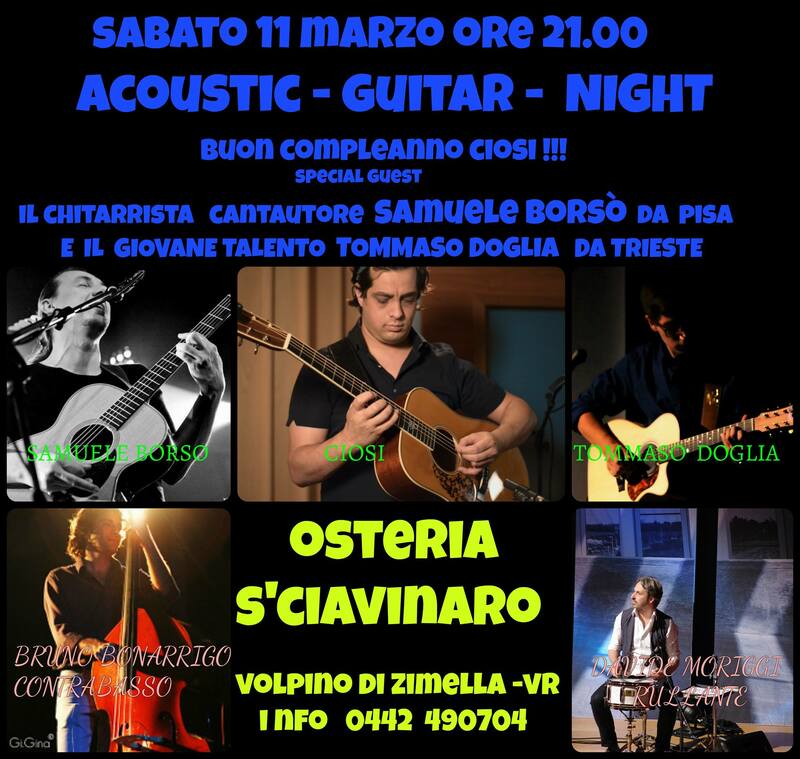 We have celebrated the birthday of Ciosi near Osteria S’ Ciavinaro AT Volpino of Zimella -Verona- March at the 11 th 2017, we have played together with impassioned fantastic and true musicians of acoustic music as the fingerstyler Thomas Doglia, the singer guitarist Sam Borsò, the contrabassista Bruno Bonarrigo and the drummer Davide Moriggi and Ciosi. 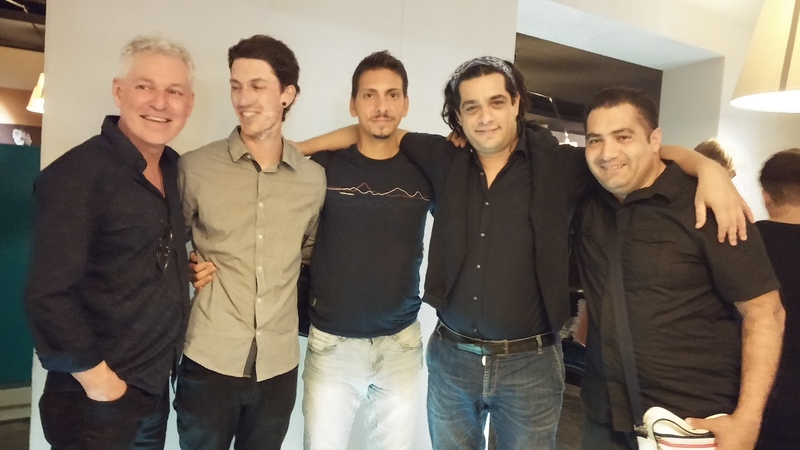 I personally want to thank the manager Michele and his family, the whole numerous public, the friend and backliner Francesco Ambrosi and his family. 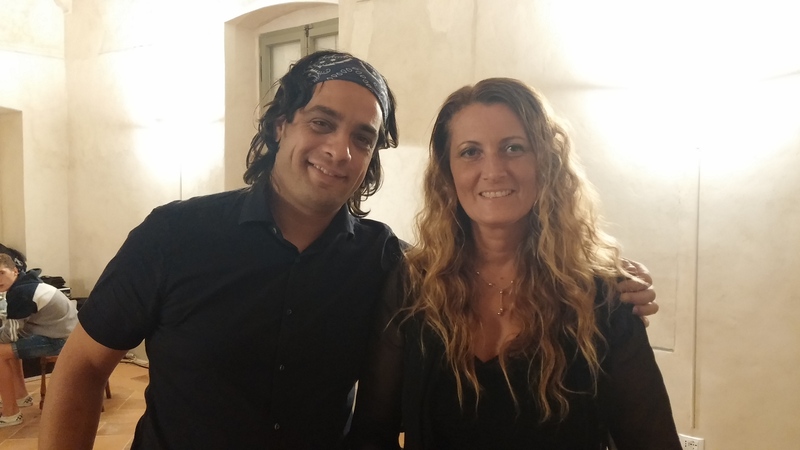 Guest for the second time to this magnificent festival, arrived to it seventh edition, direct and product from the friend and guitarist Monica Bulgarelli. 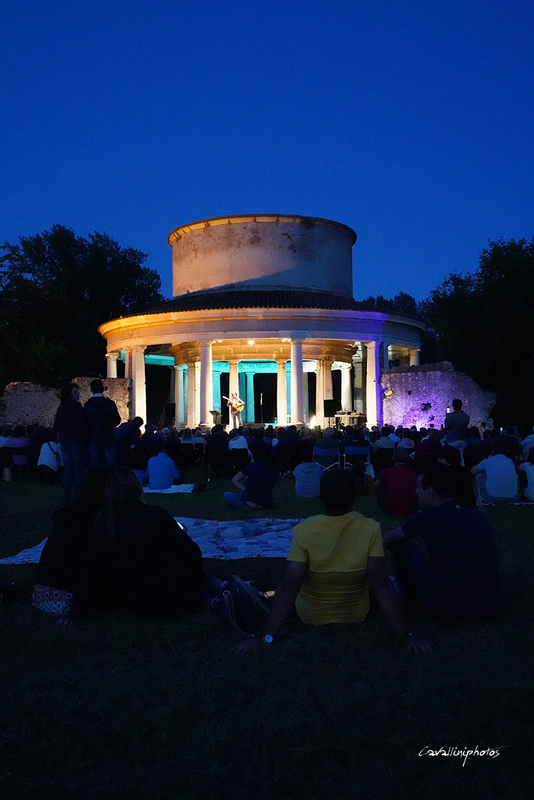 The festival, held him near villa Spinola to Bussolengo -Verona- it is initiated with the concert of the Chitarrissimis and the Celtic Quintet, produced artistic of Monica Bulgarelli and its students, then to the evening we have played together with good artists: Andrea Valeri , Roberto Dalla Vecchia, Vincenzo Zitello e la stessa Monica Bulgarelli. As always the very affectionate and numerous public has given pure energy for the whole day having a good time a lot itself. I hope that this festival continues to be considered more and more in the national panorama because it deserves it so much. Wishes of good music Monica. 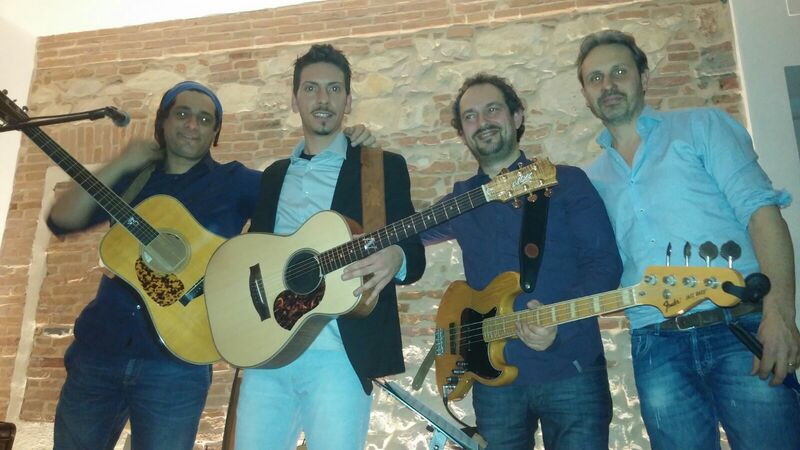 March 12th 2016 is developed in the province in Verona the first edition of the Guitar day, or rather, a whole day lived with the guitar to his own side. 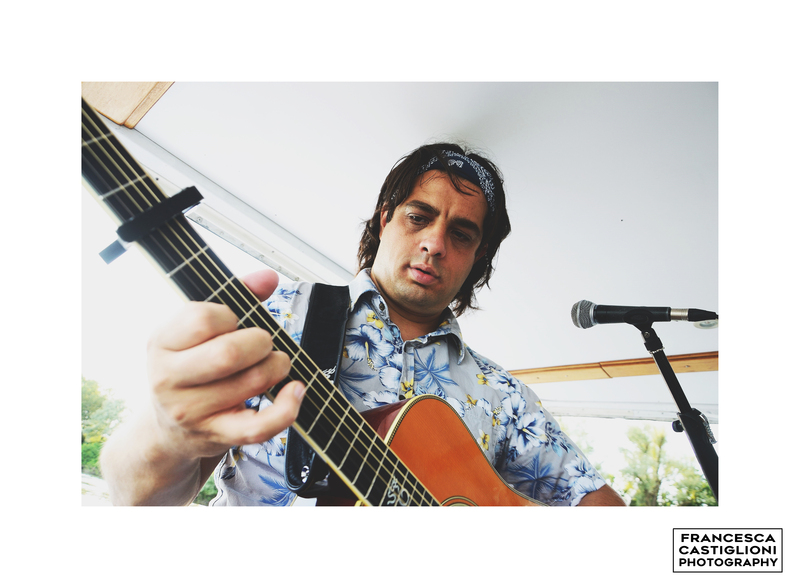 The everything was born from an idea of CIOSI proposing 3 stages of the whole day with the acoustic guitar. 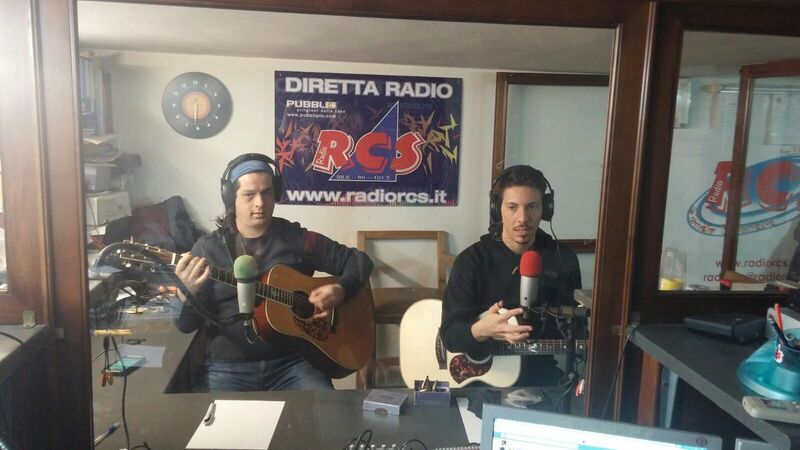 The journey has been organized and lived with the good guitarist Andrew VALERI and CIOSI: the first stage start at 11.00 o'clock on the frequencies of Radio RCS inside the program "Hugs and kisses" where we have introduced our record jobs, we have explained our musical activities and spoken of our styles chitarristici and of our projects. In the afternoon we have developed a mini workshop in the shop of musical tools MUSICALMENTE, there we have known lovers of the music, guitarists beginners and simple curious that the performanceses of VALERI and CIOSI have listened, which have introduced their tools as the beautiful guitar of VALERI a MATON A.V. directly devoted to him from the Australian manufacturing house, while CIOSI has introduced his dream guitar 1934 Ds MAHOGANY of the beloved Holy American manufacturing house headed CRUZ and directed by RICHARD HOOVER. 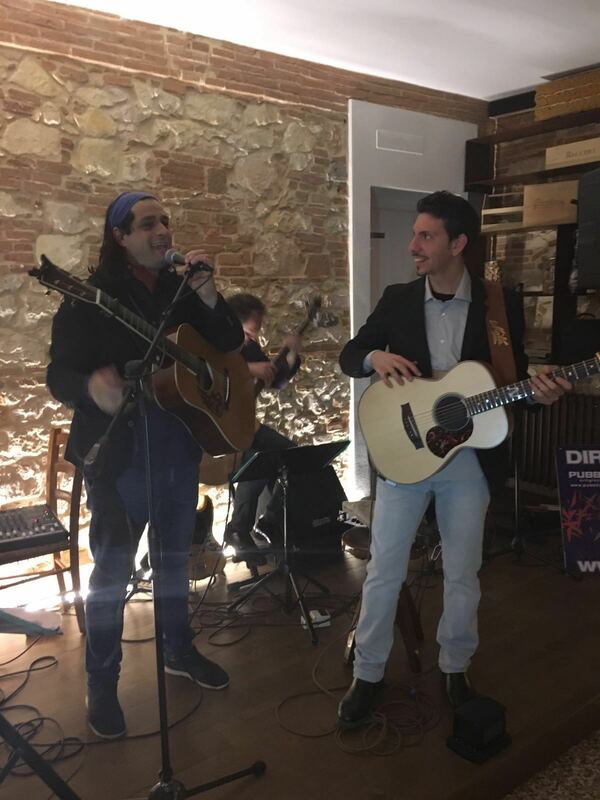 In the evening we have introduced the final concert in the OSTERIA S’CIAVINARO, with the help of the acoustic bassista PIER Brigo and the drummer Davide MORIGGI. 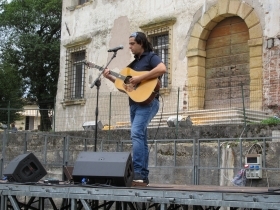 The place was full of people, many supporters of the acoustic music, many fanses of VALERI and CIOSI. The first edition of the GUITAR DAY has been fantastic and rich of emotions, I personally thank all those that have given us a hand and everyone have collaborated to this grandiose project: my sweet half Silvia Picchi, the musicians PIER Brigo, Davide MORIGGI, my trusted collaborators Michael OLIVIERI, Phillip Bellini, the boys of the radio rcs BOBO FERRY and Phillip CAGALLI, the manager of the shop of musical tools "Musically" LUDOVICO MICHELETTO, the manager of theOSTERIA S’CIAVINARO Michael and all of his staff and all of my FANS. 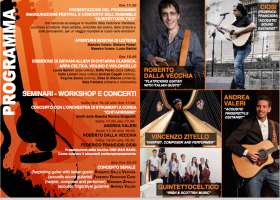 Saturday September 5th 2015 is developed the VI edition of the International Festival Of Guitar and Celtic ARPA. Thanks to the invitation of MONICA BULGARELLI, musician and manager of the festival, I have participated to the festival introducing the new disk "MY FIRST Time" and I have omaggiato the teachers of the FLATPICKING with some fiddles Tunes and passages of repertoire. I have met sacred monsters of the guitar fingertyle as Michael Fix from Australia, Froncois Sciortino from France and Andrew Valeri from Italy. Beautiful appointment not to be lost in the next editions.